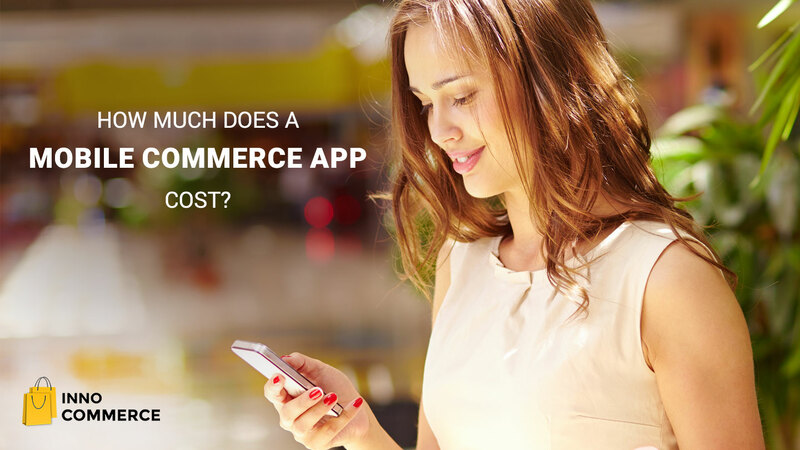 A lot of ecommerce businesses have the misconception that a mobile commerce app just an addition to the company’s assets. That it’s just a promotional tool and it cannot be anything more. In reality, mobile commerce apps are so much more than that. They enhance your customer relationships, increase your brand awareness and boost your sales. Even if you are not making your ecommerce mobile app the center of attention, it still is a powerful channel for your brand. It’s still a highly effective brand extension for your business. And that’s the reason why you must focus primarily on those who shop from their mobile devices. There are millions of shoppers in the world. And for them, the mobile screen is by far the reigning queen of screens. It’s the device they take everywhere they go. They use it for work, they use it for entertainment. And they use it for buying everything from hairpins to software. 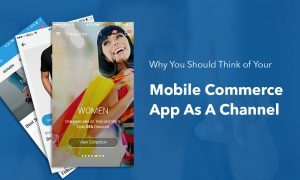 Considering the sheer amount of time consumers spend on mobile devices (on an average, consumers spend about 3 hours every day on their smartphones), a mobile commerce app is a vital channel for any business owner to get in front of the audience. As a brand, you must realize that cross-channel connect is about providing a great, seamless experience across several customer touchpoints. 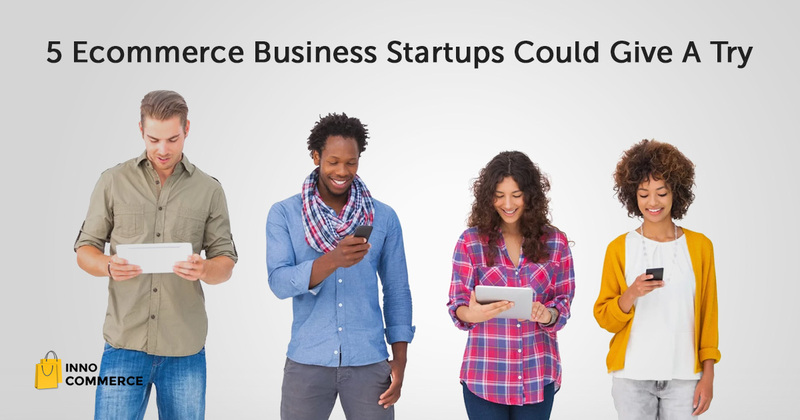 This cross-channel connect is easier to establish with an ecommerce mobile app rather than with a mobile website. Apps can be seamlessly connected with ecommerce store backends. 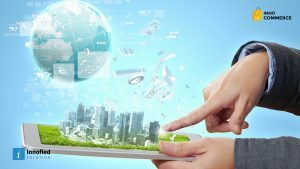 They can provide a single interface to manage all functions. According to Kissmetrics, 78% mobile searches for local businesses end up in a purchase. This data definitely indicates that there’s a goldmine of conversions waiting to happen at your local business store, if you optimize for local search. Apart from optimizing for local search, make sure your website is also optimized for mobile viewing. Also, consider offering some kind of benefit or reward to shoppers who are entering your store from their mobile devices. And last but not the least, make it easy for your mobile device visitors to convert right from the device they are using. You can use things like exchanging their email address to skip the line, offering them a free gift to unlock at the end of the purchase etc. 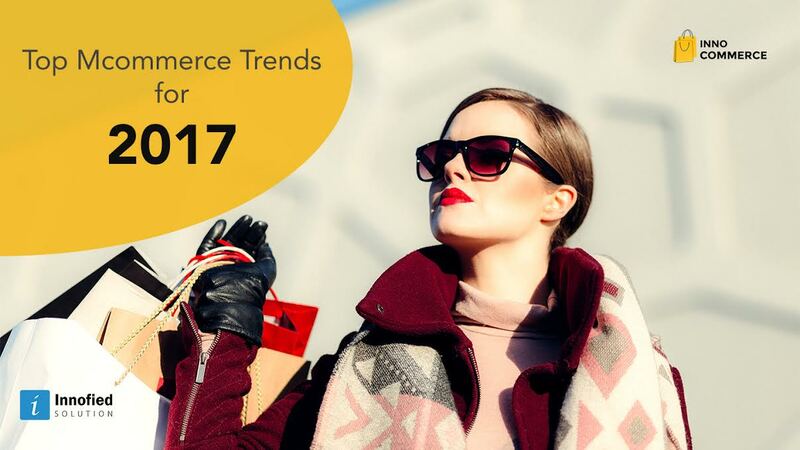 According a survey report by Criteol, people tend to use smartphones for online shopping in the early hours of the day, with 28% mobile transactions happening in the morning. Whereas, during the day, desktop purchases increase. In the evening though, tablets are the preferred device for shopping online, with 40% higher transactions. But, not all mobile commerce app users are happy with the app experience, as suggested by a report from Mobile Commerce Daily. You can change that. At least on your ecommerce mobile app, you can offer a smoother, faster, safer shopping experience. Get proven, tested, ironclad ways to maximize your app potential as a channel. Click here.